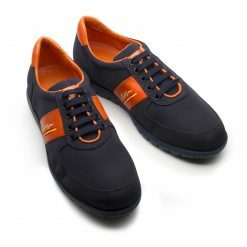 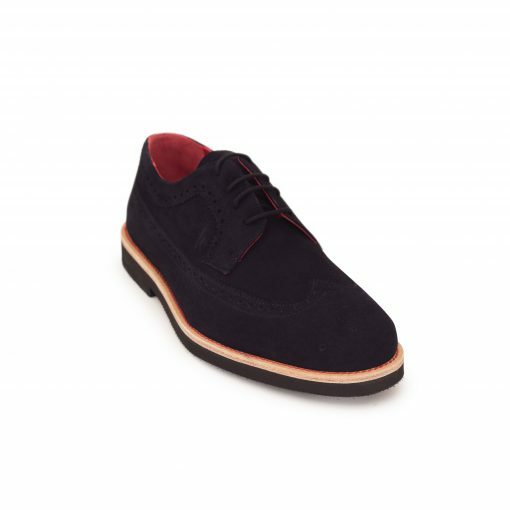 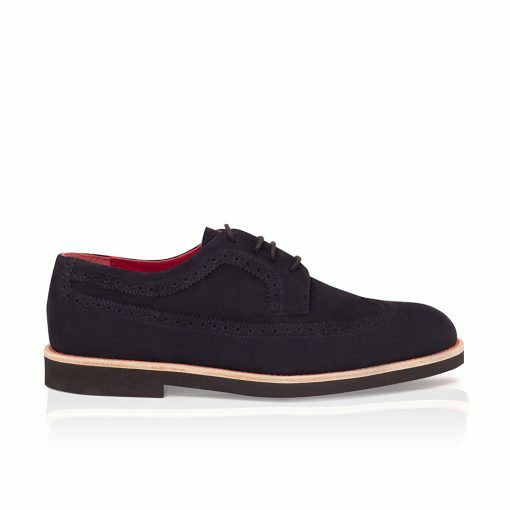 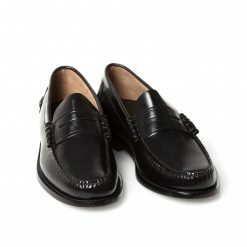 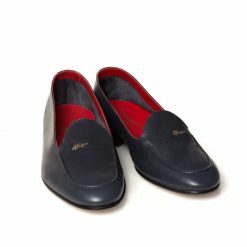 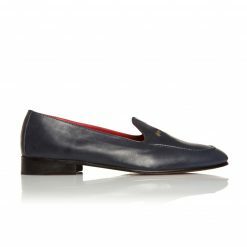 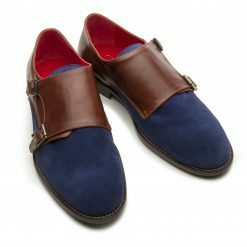 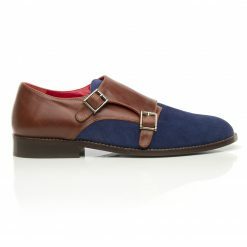 Lace shoe made in elegant navy blue suede with traditional brogue style. 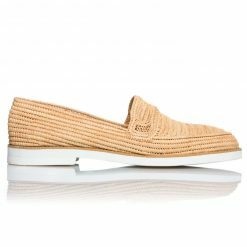 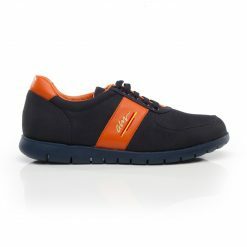 Goatskin insole and lightweight EVA sole. 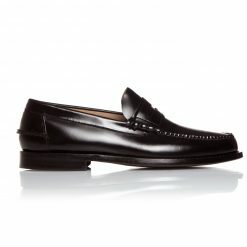 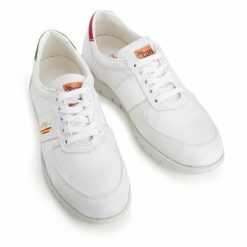 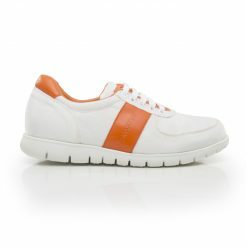 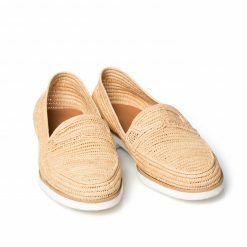 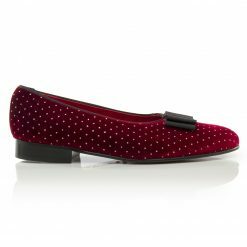 All our shoes are manufactured by hand in Spain with noble materials of first quality. 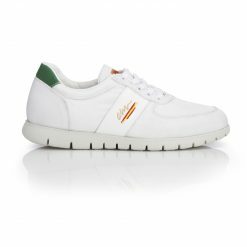 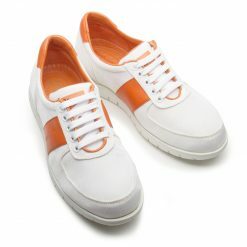 We are backed by the experience of more than 40 years in the footwear sector.